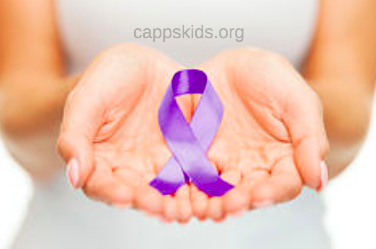 Cappskids.org launched it’s model in 1999. Facebook did not exist and Google was just a baby in it’s beta phase. Internet was still dial-up, slow speed and often unreliable. Where did parents go when they thought something was wrong? Cappskids.org introduced a support page where families could get answers to some of the most common questions. The congregated families would share stories and photos in the form of a “post” to our existing Yahoo Group. We developed a contact by state list, a care package exchange program and more. Families began to find us. The CAPPSKIDS FACEBOOK Organization page – a place to keep up with events, research and all things Cranio. Southwest – Southwest has teamed up with many of our Children’s Hospitals. Call the hospital and ask how you can request a travel voucher. We at CAPPSKIDS are always here for you, the parents. Call or email us at any time.